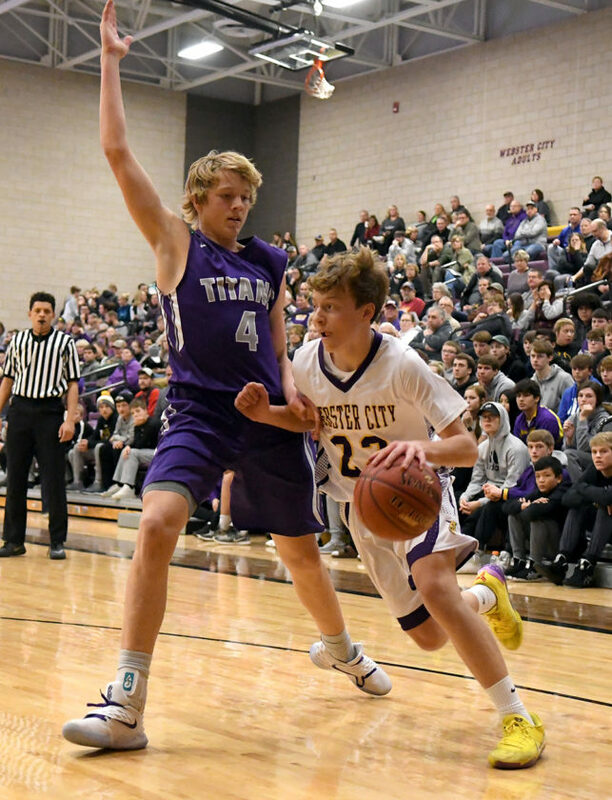 WEBSTER CITY — Rebounding is all about grit, will and want more than anything else. 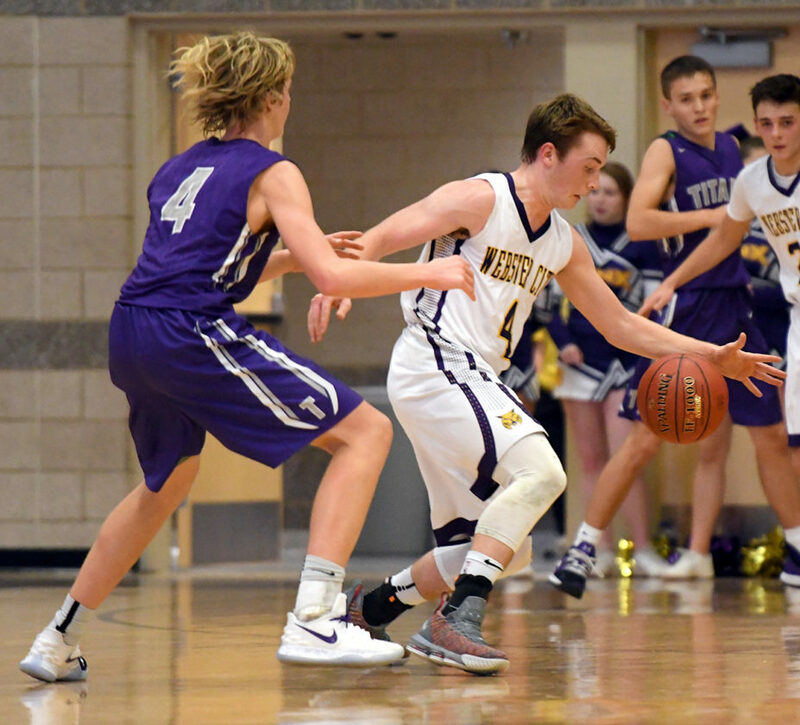 And, right now, the Webster City boys’ basketball team is still trying to find all three. 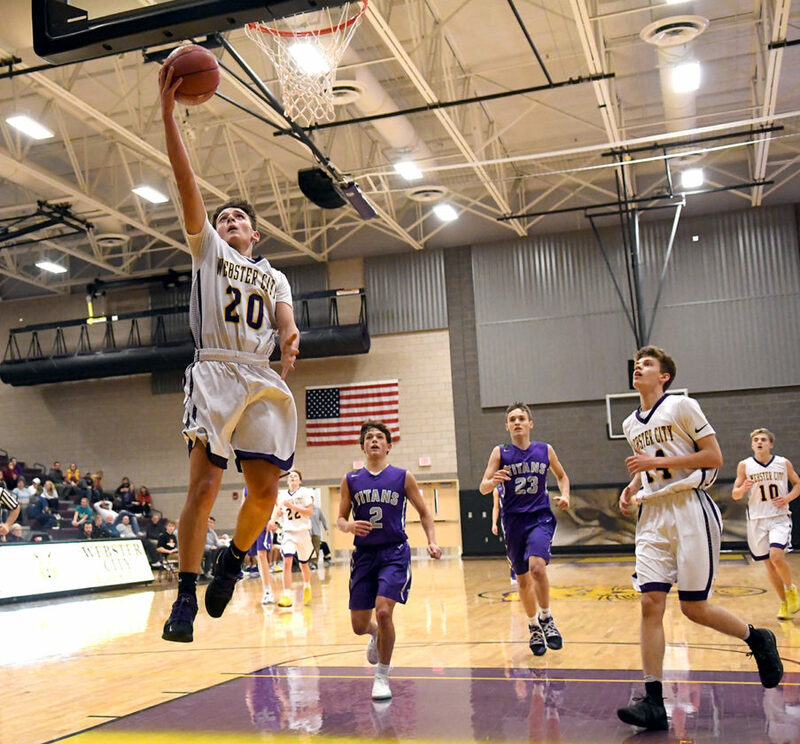 For the second time in as many outings, the Lynx had a tough time crashing the glass and were overwhelmed by a larger, more physical opponent inside the WCHS gymnasium Tuesday night. South Central Calhoun (4-1) attacked the boards at both ends relentlessly and turned nine offensive rebounds into a slew of points in its 56-44 win over the Lynx. The Titans owned a 26-18 rebounding advantage overall. 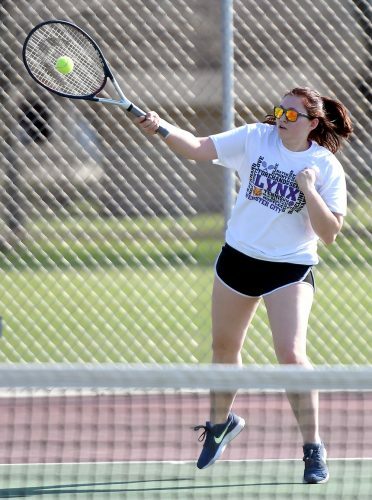 With so many new faces on the court for WCHS, there’s still a tentativeness, particularly when it comes to the boards. McKinney says too many guys are watching rather than attacking when the ball comes off the rim. South Central Calhoun rode those rebounds to a 31-20 halftime lead. 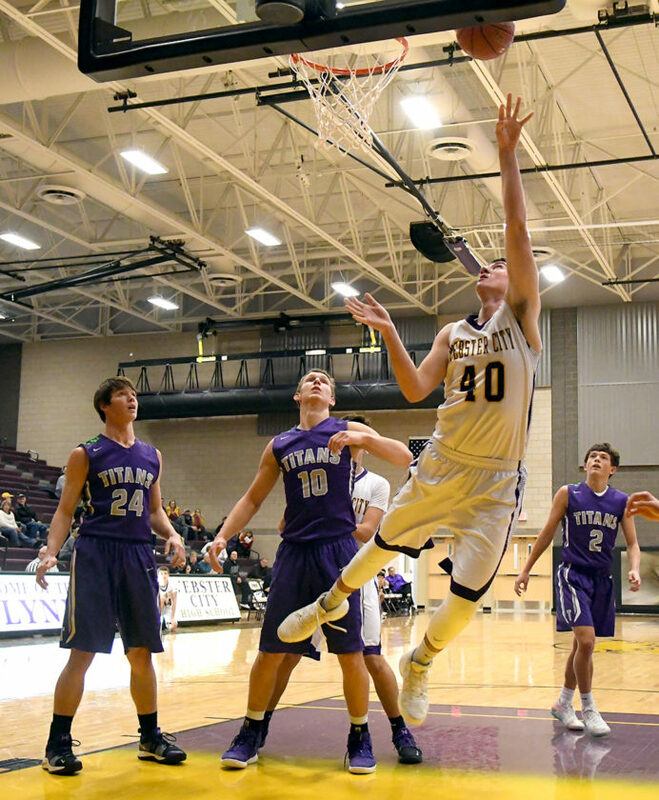 The Titans went on a 9-2 run over the final 31⁄2 minutes of the second quarter after WCHS (0-2) had pulled to within four on a driving bucket by Steen. It was a tough outing at the offensive end for the Lynx as well. They shot just 33 percent (15 of 45) overall and 18 percent (4 of 22) from behind the 3-point arc. South Central Calhoun collapsed two and three defenders on Hoversten inside the paint and that left the Lynx with the option to chuck it up from long distance. 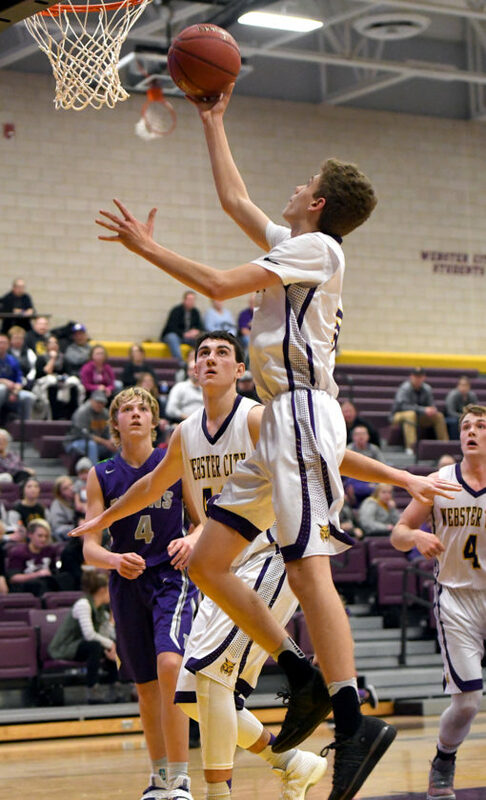 Tavis Eklund buried two 3-pointers in the first quarter, the second at the buzzer to pull WCHS within 15-12, and Drake Doering added two more triples. Hoversten was noticeably frustrated down low. The 6-foot-6 senior was limited to just one free throw in the first half and only two field goals on the night. He finished with eight points. Steen led WCHS with 14 points and Eklund turned in a career-high 12. Tyler Olson had just one bucket, but the sophomore guard was the most active Lynx player on the glass with seven rebounds. 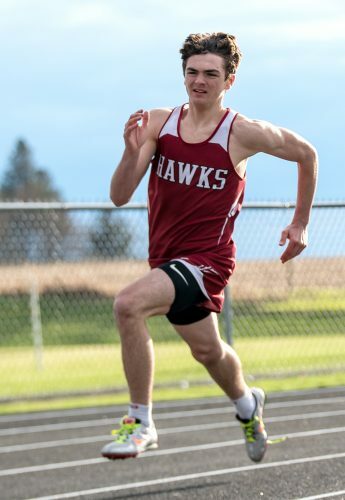 Behind a monster 24-point performance from Zane Neubaum, South Central Calhoun built its lead to as big as 18 points by the end of the third quarter. WCHS slowly whittled away and reduced its deficit to nine points on three occasions in the fourth, but could get no closer. Three straight points from Hoversten, followed by an Eklund steal and layup made it 47-36 with four minutes remaining. Steen banked in a jumper from the right wing to get the Lynx within 49-40 with 2:55 to go. Jared Birks (13 points) also scored in double figures for the Titans, who have only a 72-58 blemish against what is sure to be a highly-ranked (Class 2A) South Hamilton team when the initial Associated Press poll is released next week. WCHS will travel to Fort Dodge to take on St. Edmond on Friday. 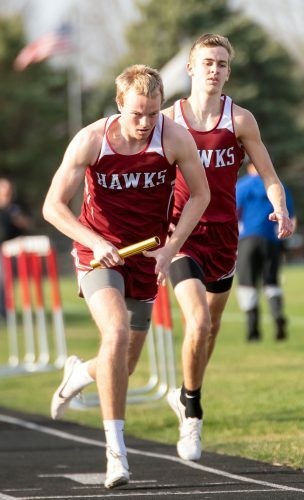 SC Calhoun (4-1) — Landon Schleisman 0 0-0 0, Matthew Clark 2 2-3 7, Cole Corey 0 0-0 0, Zane Neubaum 10 2-5 24, Jared Birks 6 1-1 13, Jacob Nicholson 1 0-0 2, Sam Musselman 1 0-0 2, Homer Martz 0 0-0 0, Brennan Holder 3 0-0 8. Totals: 23 5-9 56. 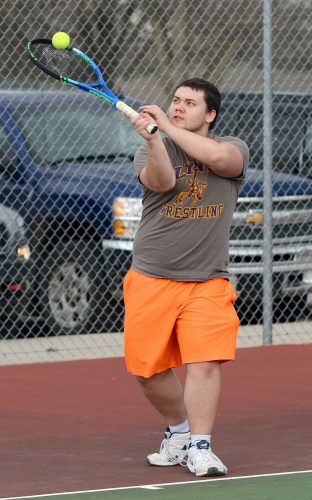 Webster City (0-2) — Dylan Steen 4 6-6 14, Drake Doering 2 0-0 6, Nathan Ferrell 0 0-0 0, Tavis Eklund 5 0-0 12, Tyler Olson 1 0-0 2, Carter Neuroth 1 0-0 2, Henry Hoversten 2 4-6 8. Totals: 15 10-12 44. 3-point field goals — SCC 5 (Neubaum 2, Holder, Clark); WC 4 (Doering 2, Eklund 2). Rebounds — WC 18 (Olson 7, Steen 4). Steals — WC 10 (Neuroth 3). Assists — WC 10 (Olson 3). Turnovers — WC 11. Team fouls — SCC 10, WC 11. Fouled out — none.